Have just seen an advance review of Steve Berman’s inspirational YA anthology Speaking Out from Kirkus Reviews, notorious in book circles for brutal negativity. The one-paragraph review disappoints, not for its expected negativity (Kirkus doesn’t think much of the book) so much as errors of fact—the book has more than one transgender protagonist, Kirkus; the (slim but definite) majority of characters are female; and it’s the reviewer’s innate bias that reads most of the boys as white, not anything in the text. 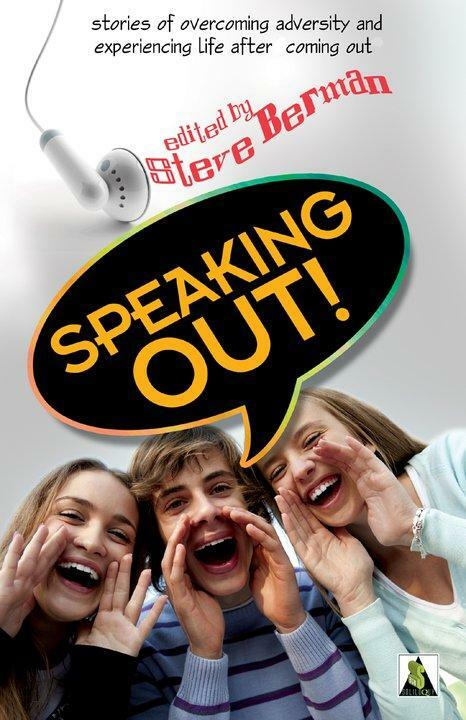 Bold Strokes Books will release Speaking Out in September.